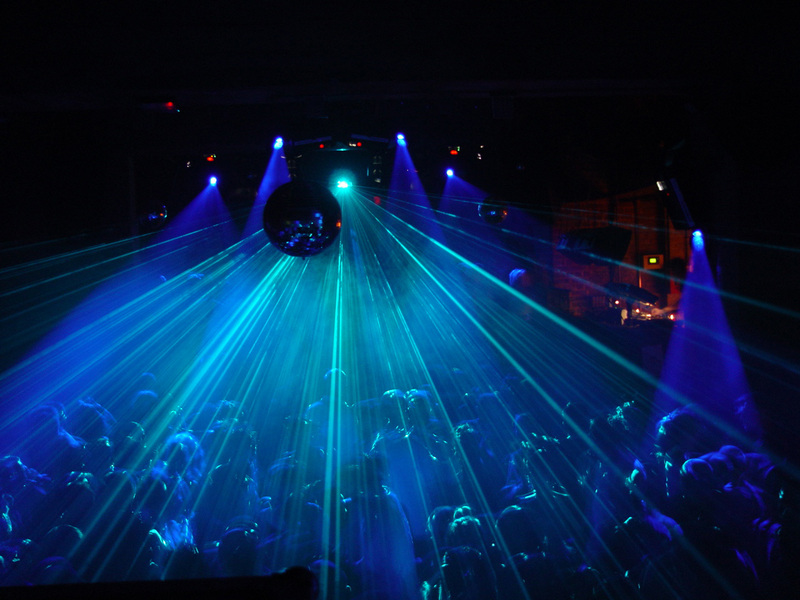 London Clubbing: Worth the Hype? People who know me know I’m not the biggest party animal in the world. But that doesn’t mean I don’t like to go out every once in a while. The thing is, going out into the city is a bit of a chore, and all the cons seem to outweigh the pros for me and many others. Firstly, there’s the expectation of what to wear. Many clubs don’t let you in unless you’re dolled up to the nines – and that’s all well and good – but it can be a little bit uncomfortable. I’d rather be comfy than classy, and not have to worry about falling over in my heels whilst (quite/very) drunk or my skirt rising as I fall, showing my derriere off to everyone in sight. I’d rather dance the night away in flats not having to worry about an outfit malfunction or heels breaking every few minutes. Of course, the thing which worries most students is how much a night out is going to cost. As most of us know, it costs a fortune for drinks in central clubs, and by the time you’ve lined up to get one, you’re probably halfway to being sober. Who can afford to pay almost eight pounds for doubles and a fiver for a shot? I certainly can’t. On top of the money for drinks to keep you going all night, there’s also the entry price and travelling to get home – no easy walk home from Drapers any more. However, all of these are superficial and personal things in comparison to some of the real issues with clubbing in central London, namely safety. Recently, a friend of mine was sexually harassed in a top London club, Ministry of Sound. Cornered and with no way to get to security, she naturally had to push the man away from her, which resulted in the security asking her and her friends to leave – eventually kicking them out. She and her friends, who wanted to know the man’s name in order to report the incident to the police, were denied this information by the club’s security. Therefore, the club was protecting the man, allowing him to potentially continue harassing other guests. This is not acceptable in any situation at all – night clubs included. Incidents like this are not isolated, and seem to occur more often than not. Security at popular LGBT+ club Heaven denied some of my LGBT friends entry despite having purchased tickets and membership, which has been assumed because how they looked did not fit the stereotype of what they expected the club-goers to look like. How can one decide someone’s sexuality by how they look? Surely that goes against everything the club stands for? If we don’t feel we are protected or respected by the security at such establishments, how are we supposed to have a good time? Clubs are supposed to be for having no cares and just having fun, but as that seems to be waning, I’d rather have a bottle at a house party any day.